I have been very excited about writing a Carson Footwear review for quite a while now. With over 550 miles at this point in time, shared between 2 different pairs of Carson’s (over 400 on my Stingers), I feel that I am fully prepared to give a thorough and proper one. I want to mention that Summer and I are both proud members of the Carson Footwear Ambassador Team. With that being said my opinions are 100% my own and not persuaded at all by anything other than results. 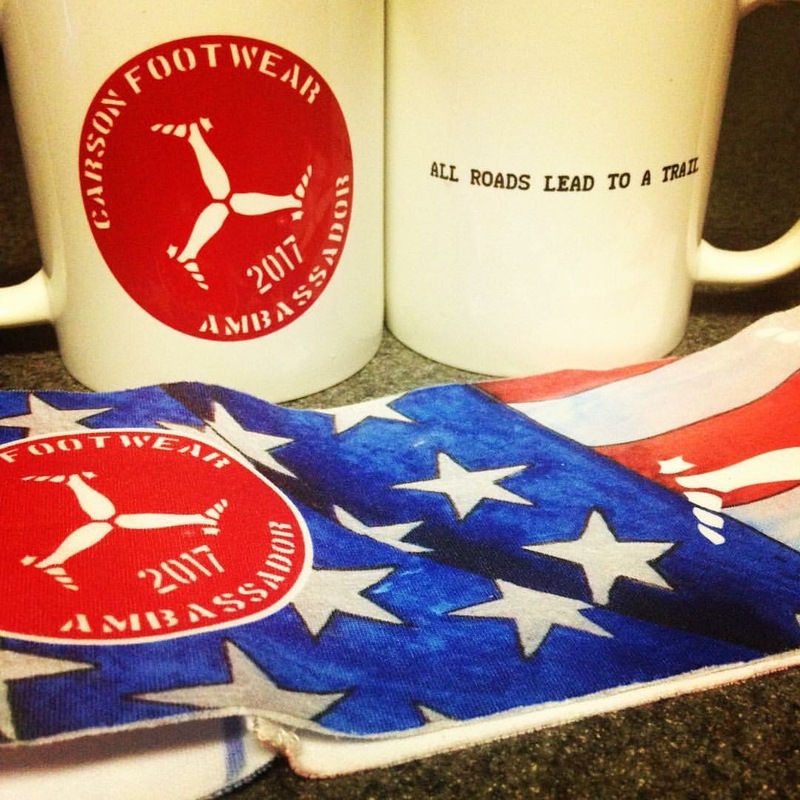 We believe running in minimal shoes will make your feet stronger and buying locally will make our country stronger. 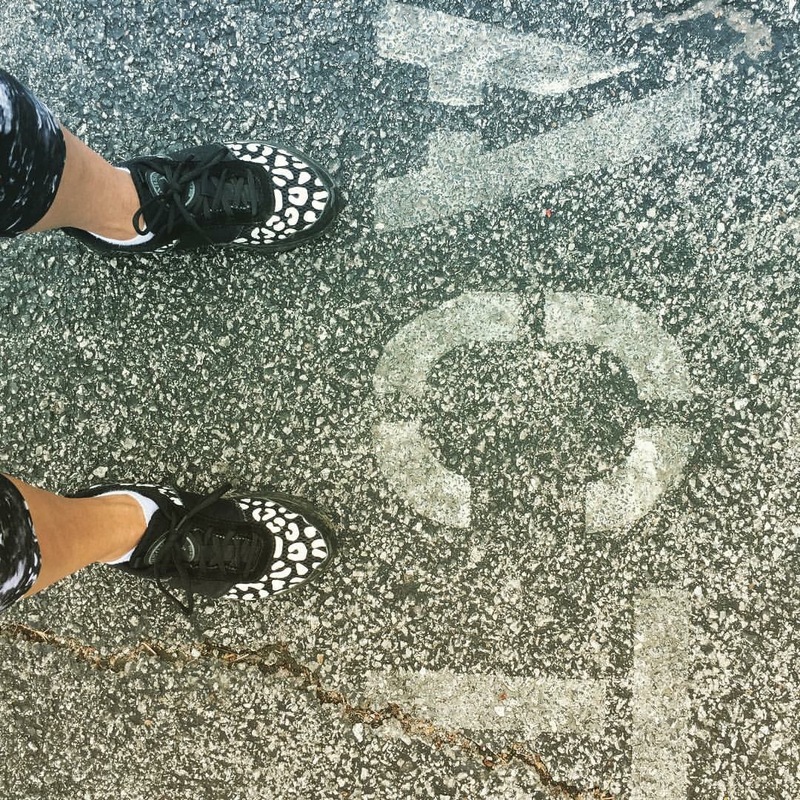 We believe your run should not be about our shoes…RUN YOUR OWN RUN. Every pair of shoes is made to order and ship within a few days of ordering. 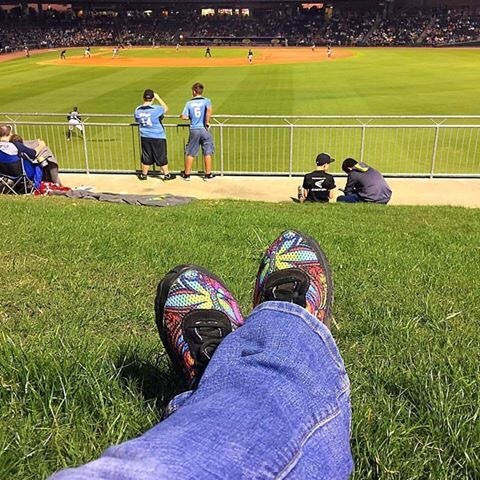 Up to this point each pair of Carson’s have been made with their “10/10” polyurethane sole. The “10/10” has a 10 mm stack height and has a zero drop between heel and toe. 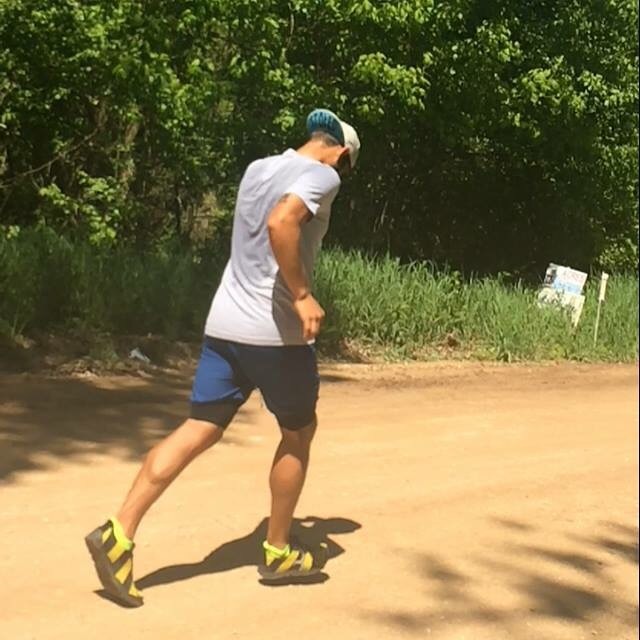 While the lug pattern of the “10/10” was designed for the trails, its not so aggressive that I’m afraid to take it out on the roads or paved trails. They are smooth ride on any and all surfaces. With all of the shoes coming on the same sole what makes each pair unique is the designs and construction of the uppers. 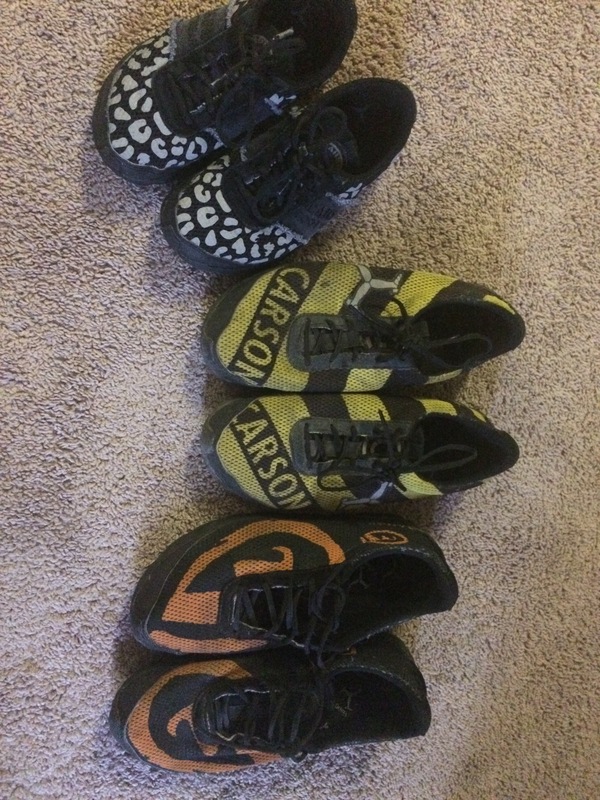 On the website, carsonfootwear.com , there are 16 different designs for the uppers with multiple color options as well. We have also learned the there are quite a few “off the menu” options and both Summer and I have ordered ourselves “special” pairs. The Carson’s, being very much a minimalist type of shoe, can take some time to fully adapt to. It will take some time to build up the foot strength to go on longer runs but within a few weeks I was exclusively wearing them on all of my runs. One thing that I did to help this process was to wear them for everything that I did. I really love wearing them on the golf course! Up to this point my longest run on soft surface trail is 43 miles and I have also worn them for a road marathon. I will say that for the more technical, rocky trails the “rock plate” insoles are a huge help! While not a must, especially once foot strength is built up, the rock plate will help on the sharp “stingers” that are out there on the trails. My favorite thing about the shoes is the upper! The sock-like upper is the best fitting and feeling in any shoe that I have ever worn. Say goodbye to all of the black toenails that most of us associate with long distance running. I honestly can’t gush enough about these uppers. They vent well, they drain well, for being as soft and comfortable as they are I am so impressed with how durable they are. Pair all of that with the fact that they can come in an unlimited number of designs and you have the best uppers in the game. I feel like I could go on and on about all of the attributes that I love about the Carson’s. To be honest, after running (and every thing else) in them for months I like them more and more every day. With the added foot strength, my running form has improved and I feel that I am a better runner because of these shoes. 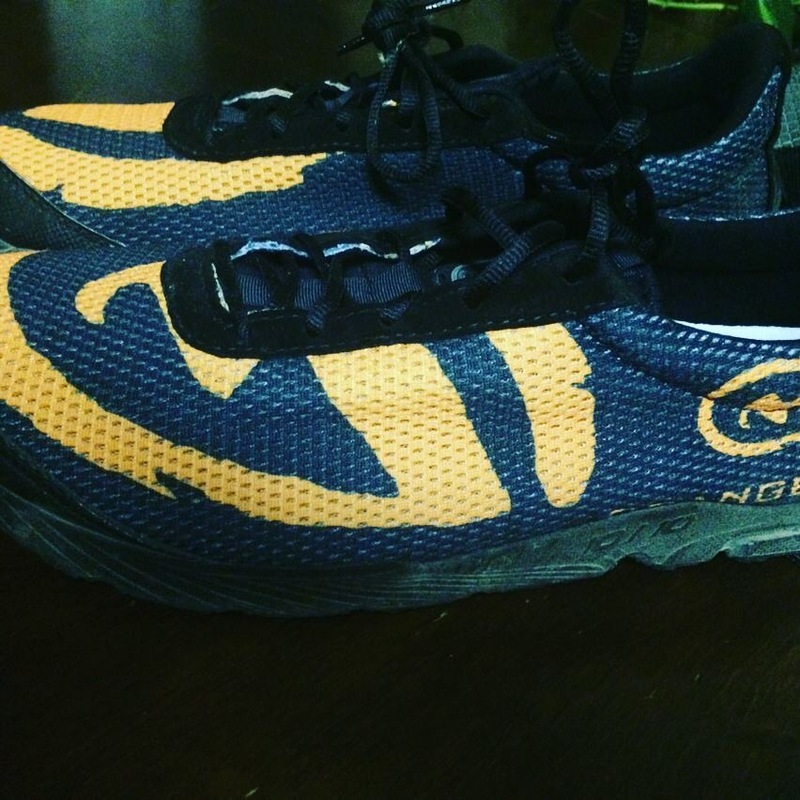 I would 100% recommend that any runner of any experience level get themselves a pair. Whether as an every day trainer, a trail only shoe or as a foot strengthening tool; Carson Footwear will make you better. 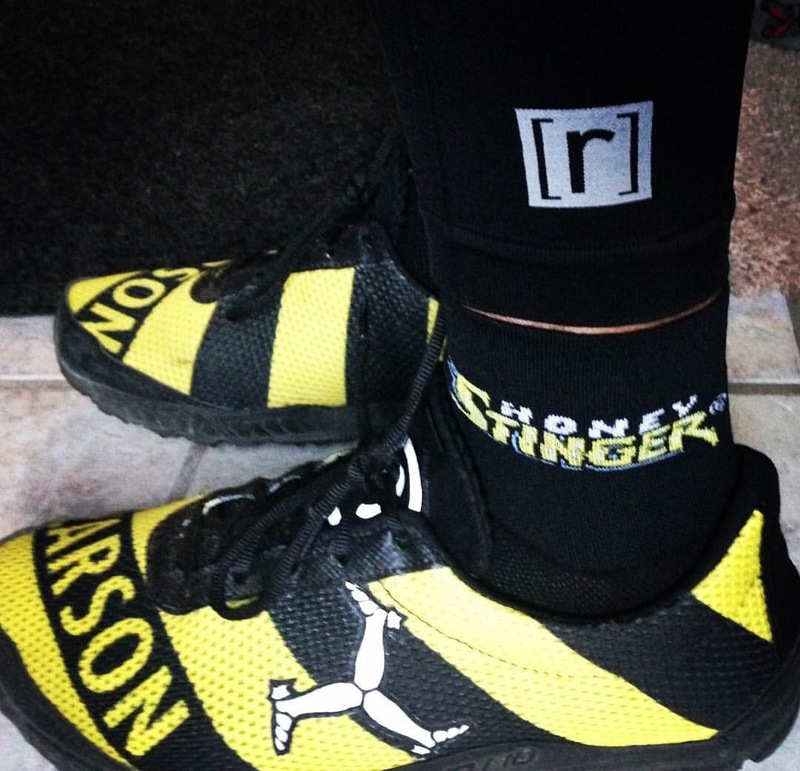 *As of the writing of this review Carson Footwear is getting ready to release a new, more aggressive tread 12/12 sole. Right now sizes are limited but a full size run will be available soon. Will be getting our hands on some very soon and will write a review ASAP! Next Post Ten Weeks to Traveller…. W﻿ell 68 days.